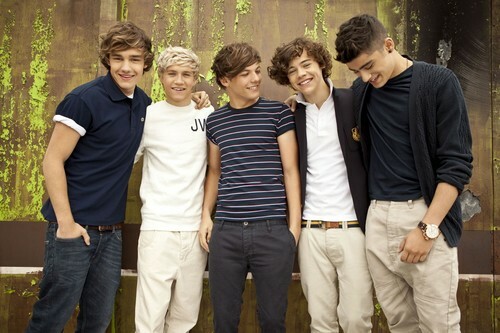 One Direction <3. . HD Wallpaper and background images in the One Direction club tagged: ♥ one direction 1d. This One Direction photo contains деловой костюм. There might also be хорошо одетый человек, костюм, брючный костюм, костюм брюки брючный костюм, pantleg, and пантлег.